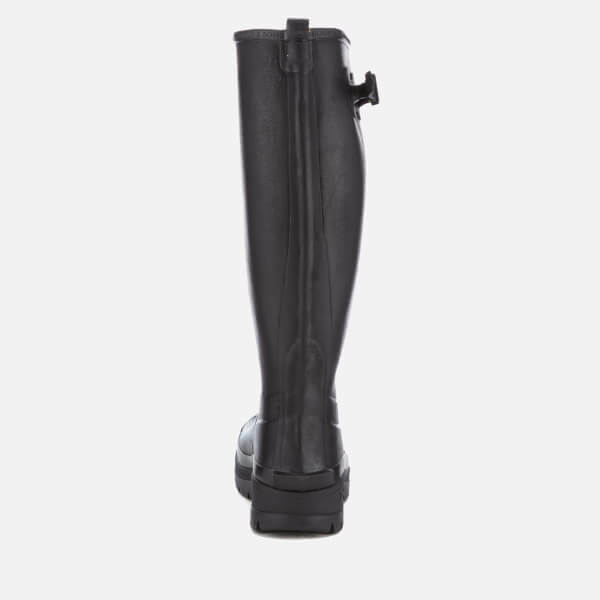 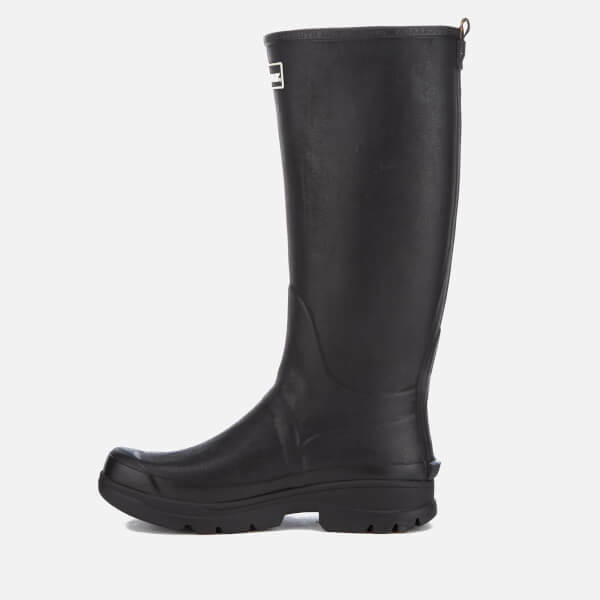 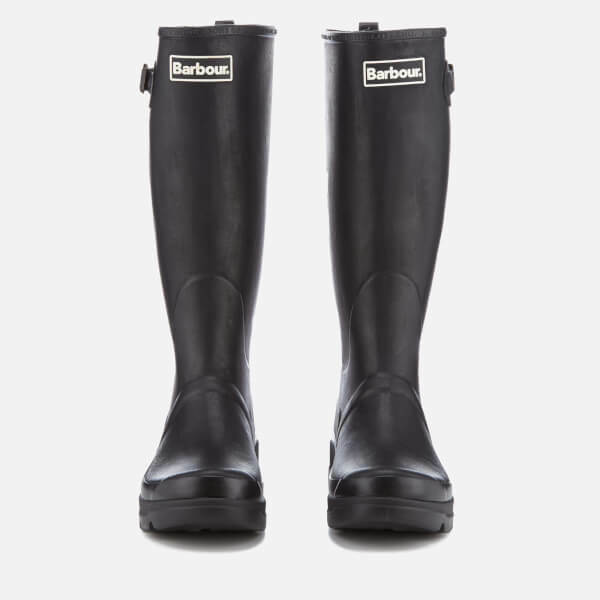 Men's tall wellies from Barbour. 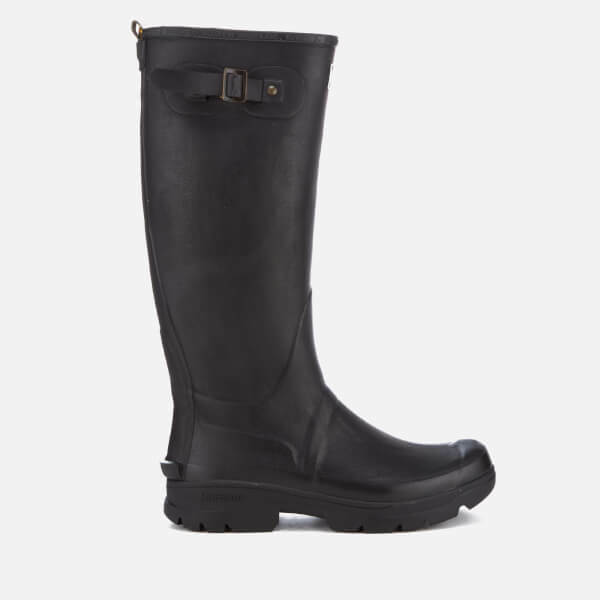 Crafted from vulcanised rubber with moulded lines, the 'Griffon' boots offer built-to-last durability and are lined in classic Tartan fabric for a signature finish. 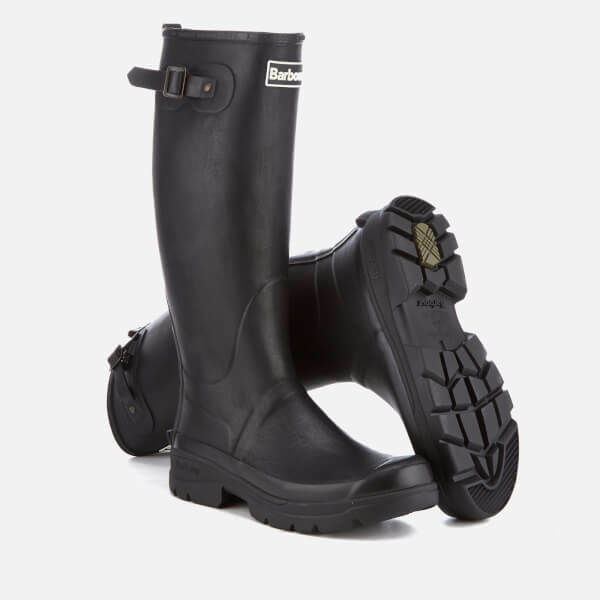 Practical and stylish, the wellington boots are reinforced with durable, moulded soles and adjustable buckle strap to the shaft. 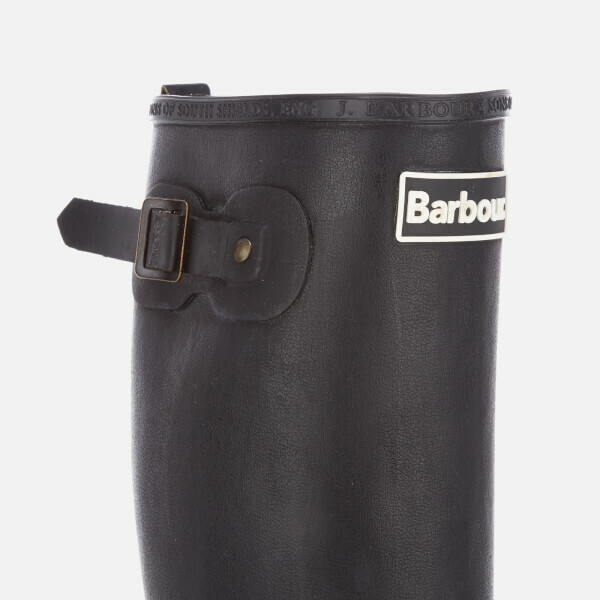 Complete with pull loop for entry assistance and iconic Barbour logo to the front.